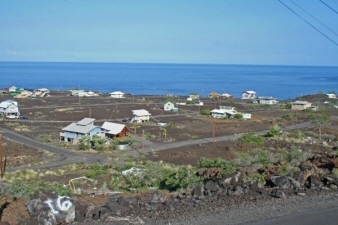 Big 10000 SF lot with outstanding ocean views. Sign on property. Owners have paid SSPP. Exterior Features Perfect for post and pier home in Oceanside subdivision in South Kona on the Big Island of Hawaii. Additional Features and Amenities Property is located on paved cul-de-sac street. Excellent location for snorkeling, whale watching in winter and fishing.